Premium-class tickets can cost 10 times the price of coach. Brokers might be your best bet to snagging steep discounts. Flying coach on an international flight can leave you exhausted and in knots, while being pampered in business or first class can leave you rested and ready to go. But a premium-class ticket can easily cost 10 times the price of coach. Ticket brokers, aka ticket consolidators, can bring luxury within reach by offering savings of 10 to 30 percent or more off the price of premium-class tickets. “The airlines want to fill every seat, but they don’t want to be seen as discounting their own fares,” says Blake Fleetwood, president of Cook Travel, a broker in New York. 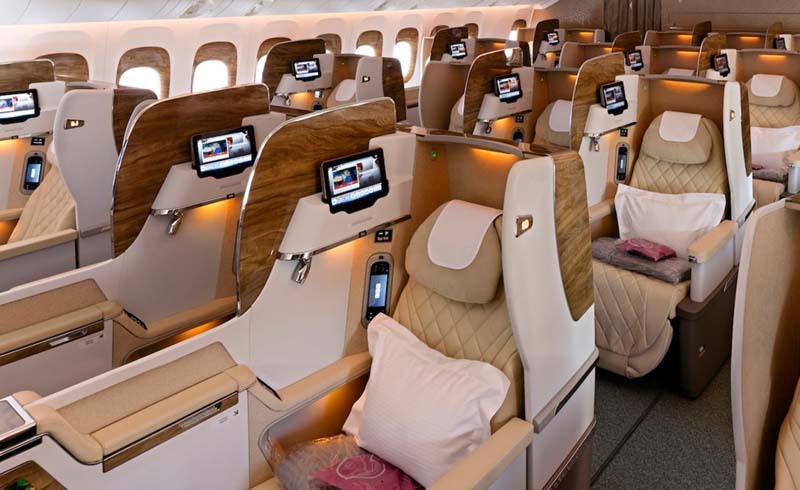 So, Fleetwood explains, the airlines turn to discount ticket brokers who can discreetly offload unsold first- and business-class seats at steep savings. Cook Travel recently offered a nonstop business-class fare from New York to London in early December on a major U.S. carrier for $3,658—more than 40 percent off the price of other nonstop flights during the same period. Another broker, Business Class Consolidator, recently offered a round-trip business-class fare from San Francisco to Hong Kong via Taipei, Taiwan, for $2,728 on Eva Air. A ticket for a nonstop flight from San Francisco to Hong Kong on American Airlines would have cost $6,801. Though the savings are tempting, there are things to keep in mind before purchasing from a broker. You might not be flying on a U.S. airline. Instead, you could be booked on a foreign carrier from a country such as China, Turkey, or the Philippines. You also might not be on a nonstop flight. Many business-class cabins have lie-flat seats, power ports, and personal entertainment, but others are less luxurious. Always check the website of the airline you’ll be flying to research the seat size, legroom, recline, and amenities before you purchase a ticket. Always pay with a credit card, check Better Business Bureau ratings, and try to stick to companies that have been in business for at least 10 years. 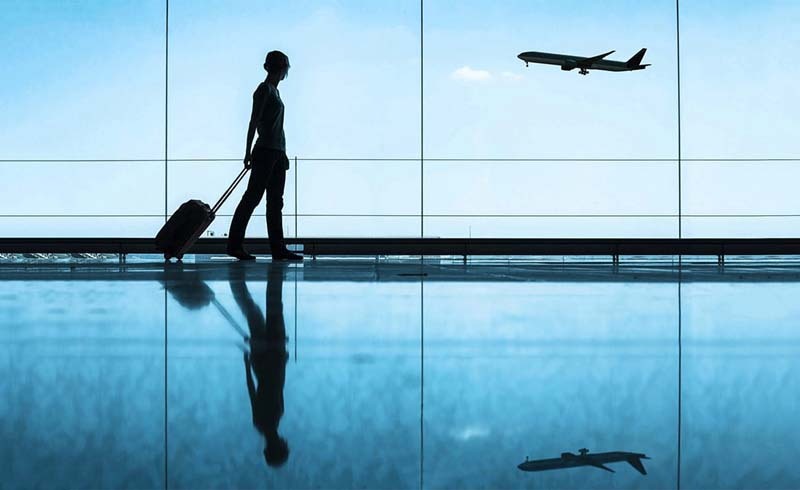 Membership in trade associations, such as the American Society of Travel Advisors and the International Airlines Travel Agent Network, suggests legitimacy but does not guarantee it. Look for sales and deep discounts offered by the airlines. Aer Lingus, Alitalia, Cathay Pacific, Virgin Atlantic, and other carriers allow coach-class ticketholders to bid on upgrades for savings off the standard premium fare. La Compagnie, an all-business-class carrier, offers fares ranging from about $1,700 to $2,500 round-trip from New York to Paris, which is well below the going rate of about $9,000 on Air France. The trade-off: Its seats are not fully flat. And low-cost carriers such as Norwegian Air have premium sections on certain flights that offer many business-class-style perks, sometimes for as little as $500 more than a coach seat.